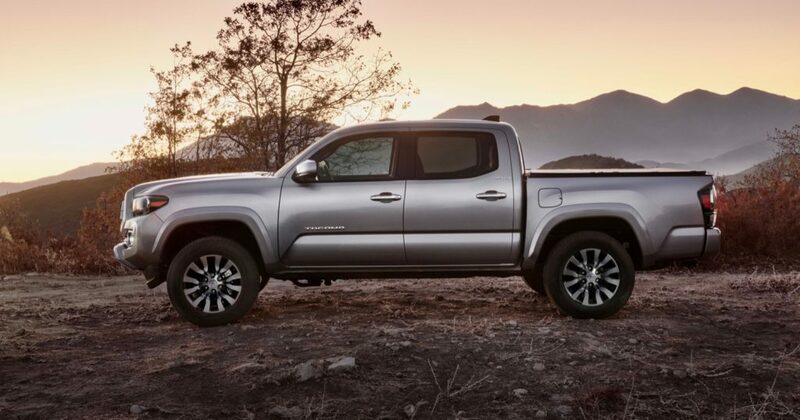 Toyota wants to keep the Tacoma on the top of the midsize truck segment, which is now heating up thanks to the arrival of the new Ford Ranger. 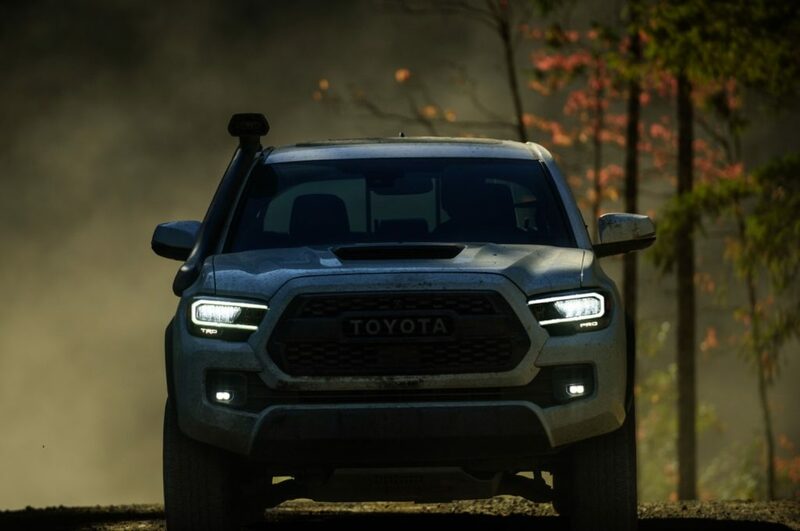 While an all-new Tacoma is likely a few years away, Toyota has unveiled a small facelift for the 2020 Tacoma, which it hopes will help keep it on top of the sales charts. 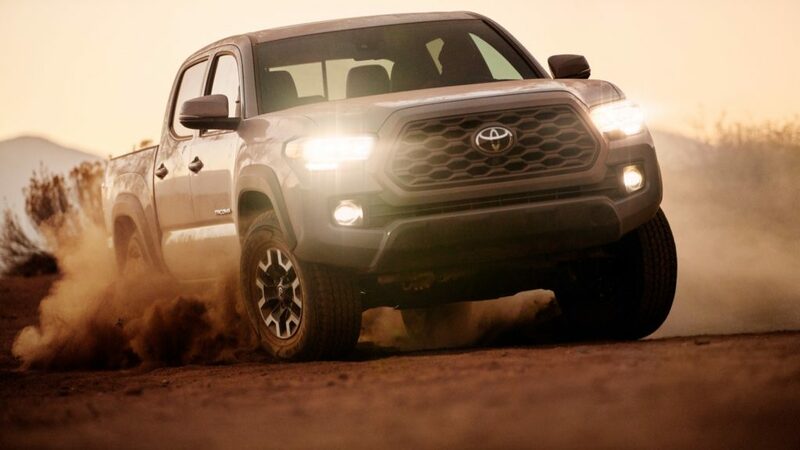 On the outside the facelift is small and most buyers will have a hard time even seeing the difference, since the only big changes are a new grille and wheel designs, available LED headlights and small darker taillights on some trim levels. 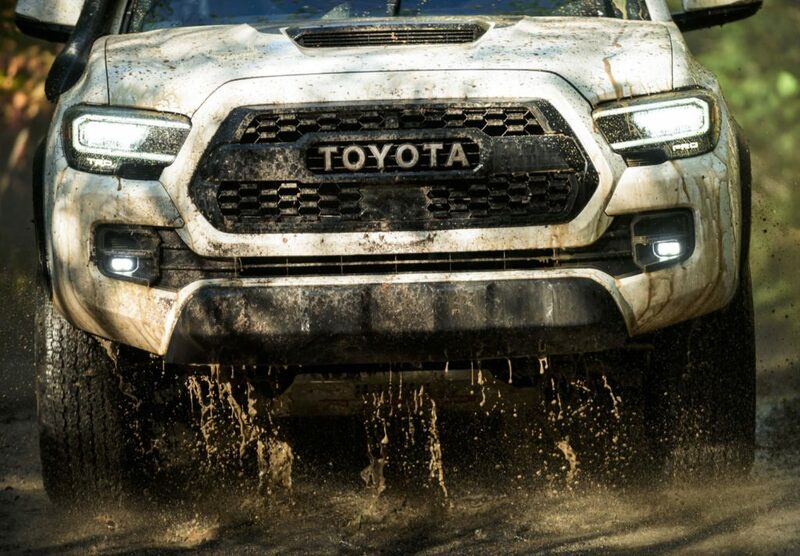 Lastly the Tacoma TRD Pro gets a new color: Army Green. 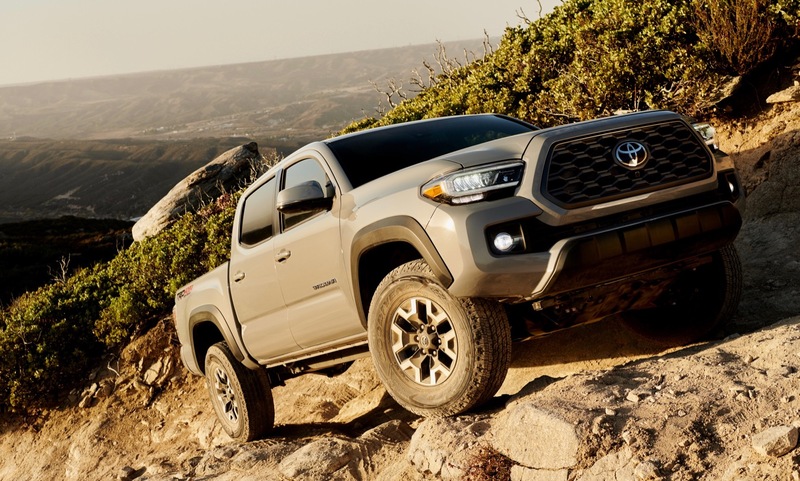 Inside the 2020 Tacoma has a new available 10-way power driver’s seat and a new 7- or 8-inch infotainment system with Apple CarPlay, Android Auto and Amazon Alexa connectivity. 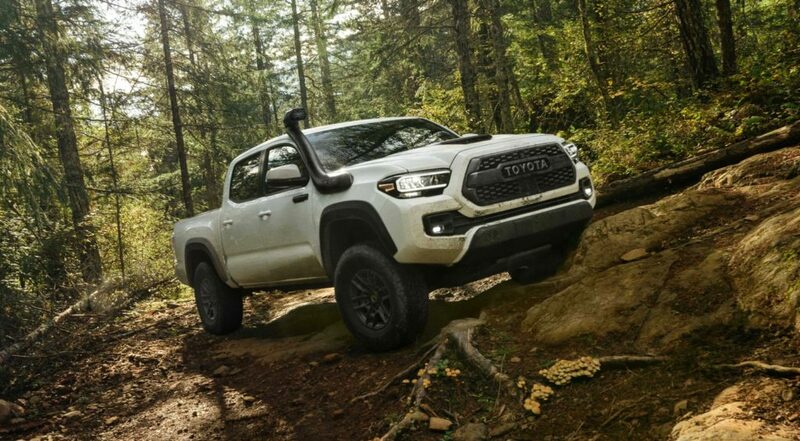 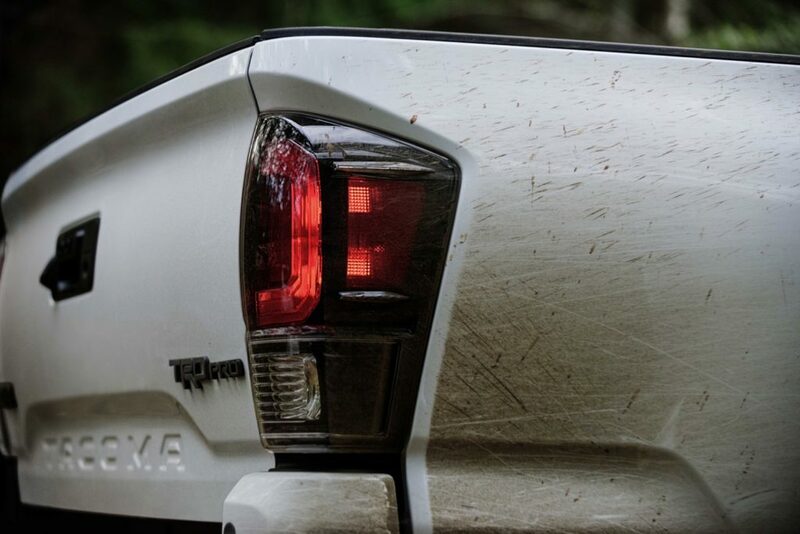 The 2020 Tacoma will be available in SR, SR5, TRD Sport, TRD Off-Road, Limited and TRD Pro trim levels. 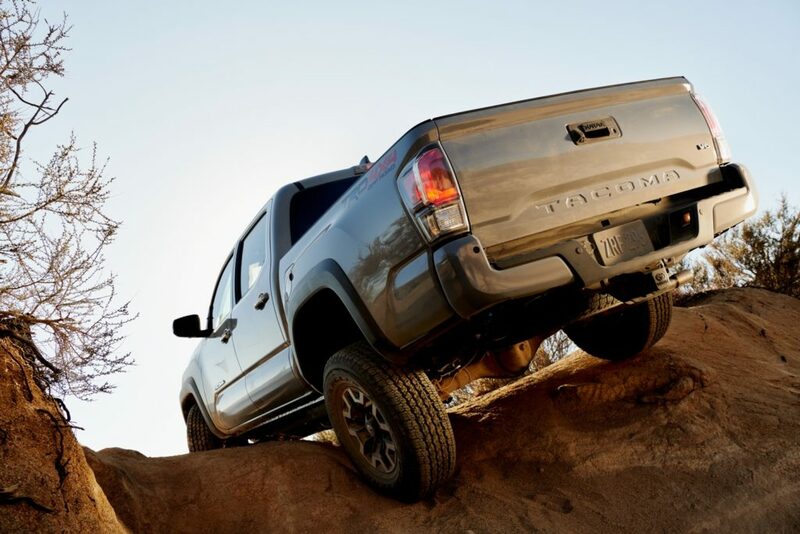 The Tacoma comes standard with the Safety Sense P suite of safety technologies that includes Pre-Collision System with Pedestrian Detection, Lane Departure Alert with Sway Warning System, Automatic High Beams and High-Speed Dynamic Radar Cruise Control. 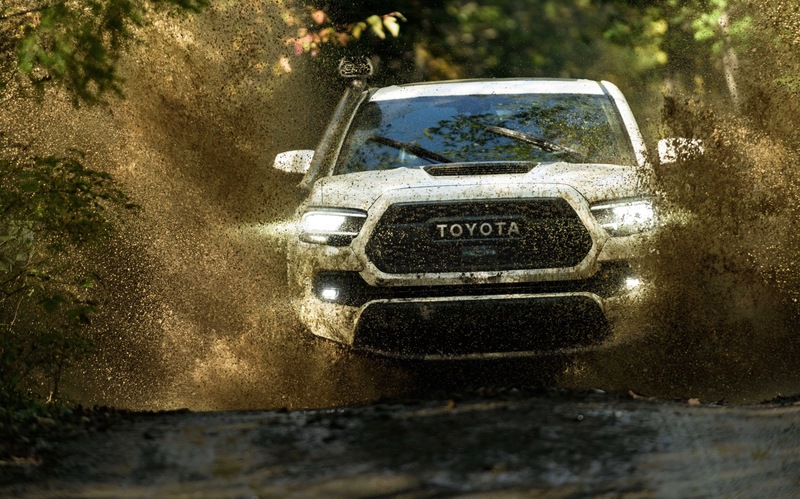 Buyers can again choose between the 2.7-liter 4-cylinder with 159 horsepower and 180 lb-ft. of torque or the 3.5-liter V6 with 278 horsepower and 265 lb-ft. of torque. 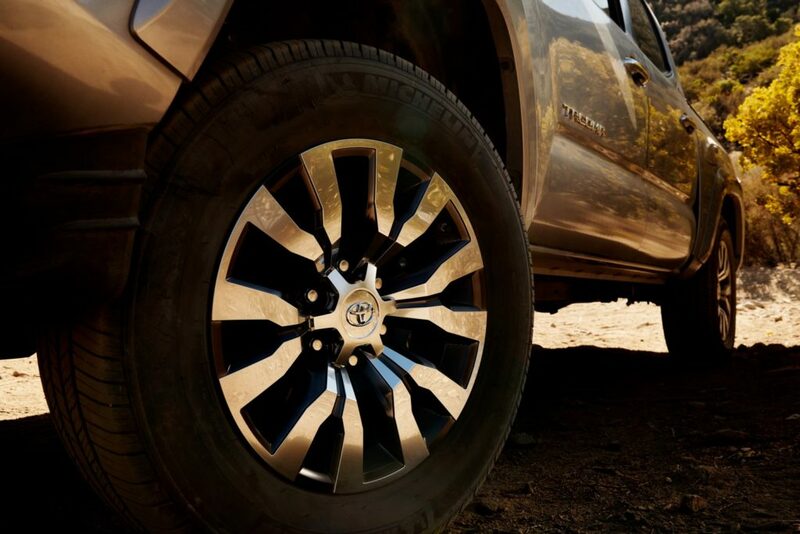 Both engines are mated to a 6-speed automatic transmission, but the V6 can also be mated to a 6-speed manual.